Our industry-leading air conditioning solutions provide comfort cooling and heating throughout the year, while minimising your energy costs. Based in Sheffield, South Yorkshire, we can design, install and maintain systems for a wide range of applications nationwide. 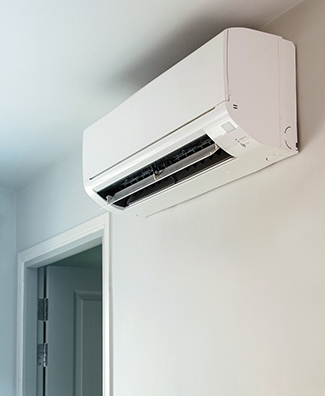 For new air con installations, we can usually visit your site and provide a quote at no cost to you. Discover our premium service and competitive prices today. With more than 50 years of experience, we can provide specialised and efficient solutions for many different applications and business areas. Ensure employee and customer comfort. Protect goods and equipment. Solutions for spaces of all sizes. Keep staff comfortable, meet HSE regulations and help maintain equipment. Efficient solutions for every office. Protect your IT hardware and enhance server availability with our trusted, specialist server room cooling solutions. If you have a unique or specialist A/C challenge, we have the expertise to provide a custom solution.